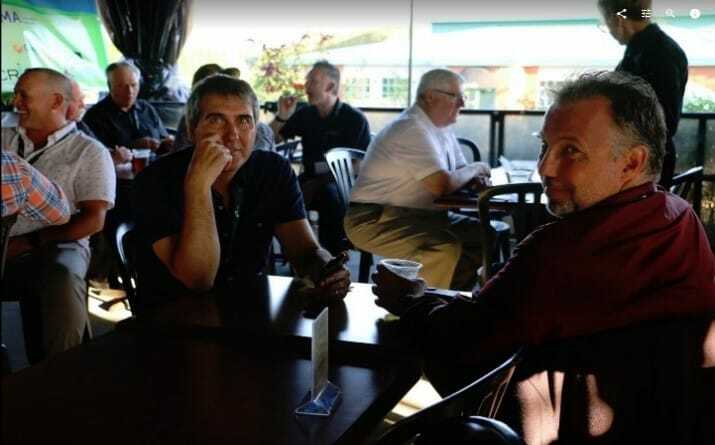 The Association for the Development of Research and Innovation of Quebec (ADRIQ), Manufacturers and Exporters of Quebec (MEQ), and the Regroupement of Enterprises in Industrial Automation (REAI) came together and organized the 3rd Industry Golf Tournament on September 13st, 2018, under the overarching theme: ‘Innovation is Rolling’. 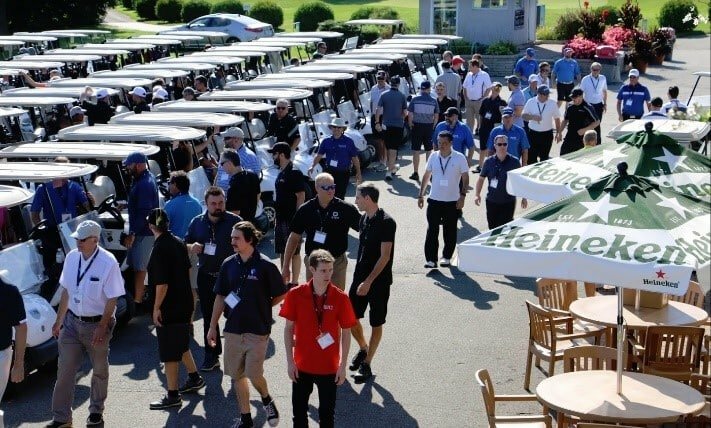 Almost 200 golfers and golf enthusiasts met and played 18 holes at Le Versant in Terrebonne and, as a first for the tournament, a group of cyclists biked nearly 80 kilometers in the Lower Laurentians region. Engineers, designers, and industry pioneers congregated to share their ideas and expertise. “Technology is changing and so is our industry. Our next generation comes to our companies with this method of collaborative work.” -Pascal Cadieux, REAI President. Represented by our very own Senior Account Manager, Joseph Interdonato, SolidXperts expertly played both the golf course, and the networking room. SolidXperts believes that innovation and collaboration are the keys to a brilliant future. That’s why SolidXperts has made innovation it’s main concentration for over 20 years, bringing new ideas, solutions, and expertise not only to the manufacturing industry as a whole, but to its individual clients as well. The event ended with a generous dinner and cocktail hour, rounding off an exciting and productive day of golf and industry solutions.